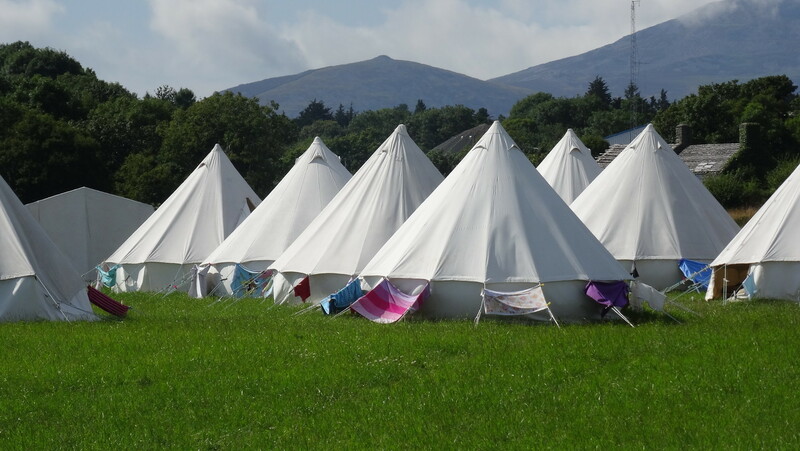 You can now book into camp using our online booking service. We can take card payments for deposits, balances and full fees over the phone. 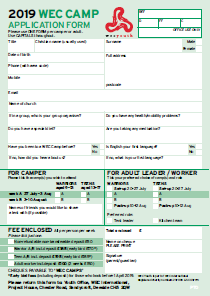 Please complete a postal or online booking form and then call 01244 537934.